Our June Fireside Chat guest is Dmitrij Pruglo CEO of COVESTING a truly revolutionary, yet very reliable and secure platform for cryptocurrency traders incorporated in Gibraltar because a the primary goal is to ensure that they are operating within a regulated environment. .
COVESTING’s team brings over 100 years of combined experience from the world’s leading investment banks – Saxo Bank, JP Morgan, SEB Bank, and more. Anthony Provasoli is a partner at Hassans Law Firm corporate and commercial department and co-leads the firm’s FinTech team. Anthony has been advising on cryptocurrency and blockchain related work since 2014 and was very involved in promoting the regulation of cryptocurrency related business in Gibraltar. Anthony assisted the Gibraltar Financial Services Commission in preparing the guidance notes for the DLT Regulations and has advised a number of high profile cryptocurrency businesses and DLT providers. Anthony’s expertise in FinTech and his particular interests in Blockchain and Cryptocurrency stand him out as a leading practitioner in this space. 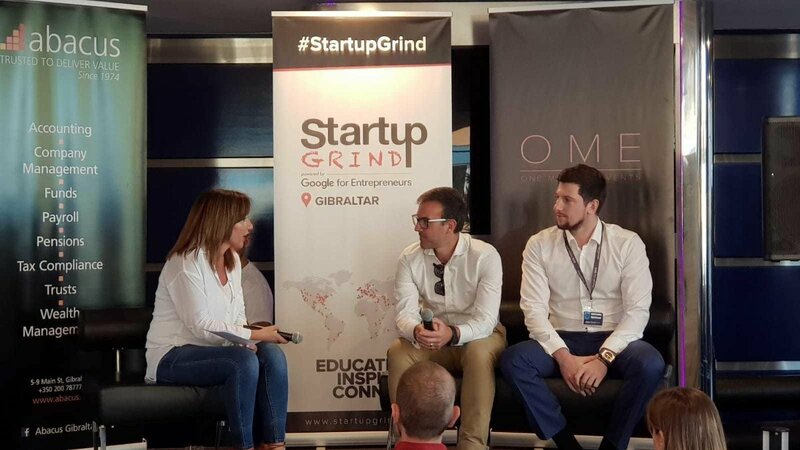 Join our Fireside Chat with them Monday 25th June at World Trade Centre Gibraltar. Copyright 2018 · All rights reserved. Terms & Conditions.